Absence makes the heart grow fonder….? Well, I knew it had been a while since I last blogged, but I hadn’t realised that it had been *quite* so long. The run up to Christmas is always so manic as this is my peak selling period and this time around for added fun we had our kitchen and dining room ripped out and I was in the final trimester with baby number two. 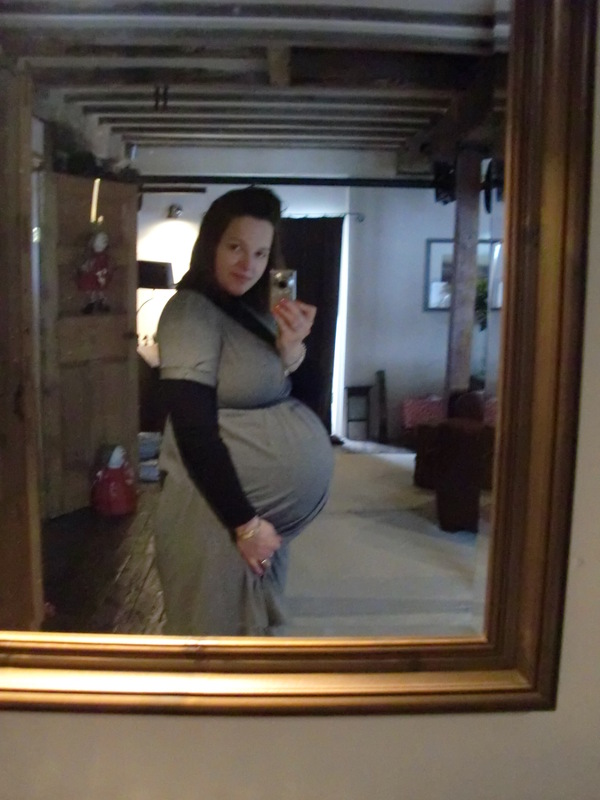 Here I am three days before giving birth……. Woah, that was a big belly! 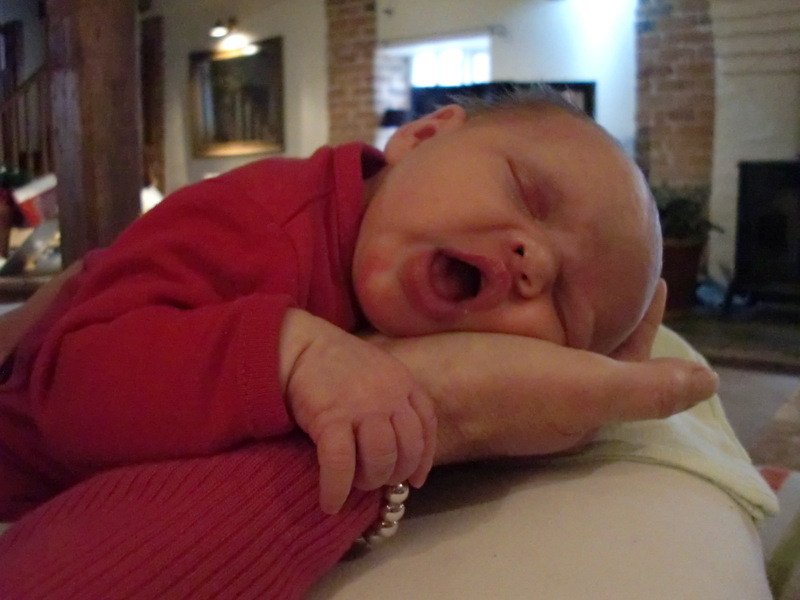 Emily arrived on the 30th of December, on her due date – good girl! I can’t believe that she is now 5 months and is such an active baby, busy rolling around….can’t be trusted alone for a minute. You can leave her in the middle of the floor and before you know it she has performed several commando rolls and has made it over to the sofa! I always remember that a colleague of my husband once said ‘having one child is like having one child, having two is like ten‘, hahahha I thought, what a complete exaggeration! Well, I still think it is an exaggeration, but there are some days when it certainly feels like there are more than two of them! When Charlotte was born it was perfectly possible to run Little Black Duck and be a full time mum. I worked whenever she slept and managed to get through a busy Christmas period. With Emily it seems to be a different story. She’s not hard work, not any more than any other baby, but I just don’t seem to have the time to get going with the business again. When I realised over the weekend that I had forgotten to do my annual accounts (a fine will be in the post some time soon I am sure) I had a heart to heart with my husband and the upshot is that maternity leave will continue for the time being. It feels really odd making this decision, but babies are only babies for such a short time, I need to make the most of this lovely time. I am sure that I will start to run the business on a smaller scale over the course of this year but for the time being, just call me Mum!